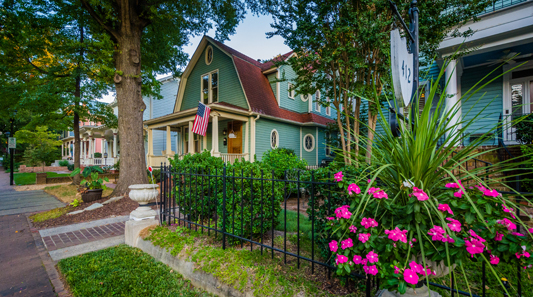 The best homes in Charlotte, NC | Peters & Associates, Inc.
Change is inevitable. Maybe you’re tired of shoveling snow and you want to live in a warmer climate. Maybe you have to move so you can go after your dream job or you want to be closer to family. Charlotte's wealth of luxury real estate is best represented by Peter & Associates, Inc., one of the leading full-service real estate companies in North Carolina. Based in Charlotte, the team at Peters & Associates, Inc. has firsthand knowledge about Charlotte's luxury home market, from the latest trends to the best properties currently in the market. It's one of the many reasons why Peters & Associates, Inc. is the go-to specialist on Charlotte, Union County, and Lake Norman luxury real estate among a diverse group of buyers, which include first-timers and savvy property investors. The Charlotte metro area, Lake Norman, and Weddington and Waxhaw areas in Union County are home to a wide-range of luxury properties that suit different tastes and lifestyles. Designed by renowned architects and built by trusted developers, these luxury residences offer top-of-the-line features and amenities, the latest in home technology, and more. It is also here in Charlotte, Lake Norman, and Union County where you will find the best settings and location to live that good life you've always coveted. Whether you're looking for a beautiful waterfront property with private boat slips or a secluded estate set in a lush 21-acre lot, Peters & Associates, Inc. will help you find just the dream luxury home you're looking for. Also known as Queen City, Charlotte's luxury home market is unprecedented in North Carolina, with selections including sprawling estates and more. 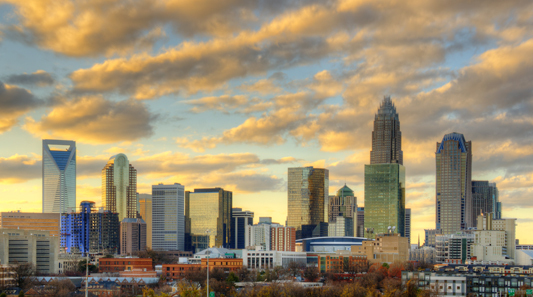 Additionally, Charlotte is ranked as one of the best places to live in the country. 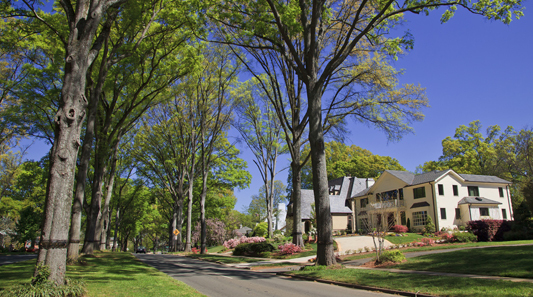 An in-depth look at Charlotte, NC luxury real estate is available here. Located south of Charlotte and often considered a suburb, the small town of Weddington is home to a large collection of fine luxury properties in an array of architectural styles. 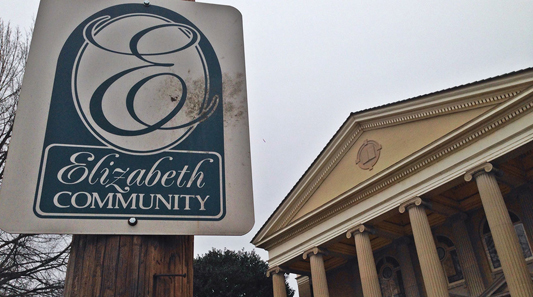 The town itself is largely residential, with only a small portion of Weddington's lots zoned for commercial use. 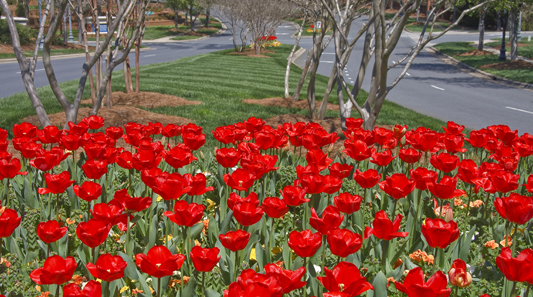 Learn more about Weddington as a community and its luxury home market here. The small town of Waxhaw in Union County has recently emerged as a destination for fine dining and shopping. It is best known among savvy investors, however, for being the home of some of the finest luxury homes in North Carolina. These properties range from expansive equestrian estates to idyllic waterfront escapes. 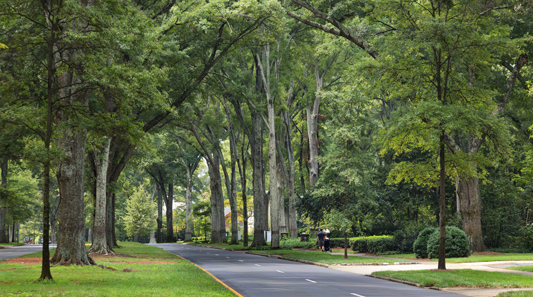 Read more about Waxhaw, NC and luxury real estate here. A collection of vibrant lakefront towns, the community of Lake Norman is a well-known tourist destination and a top choice for luxury properties in North Carolina. Furthermore, within Lake Norman's towns are some of the most sought-after addresses in the state. Lake Norman is the ideal place to live for those who love to be near the water. Read more about Lake Norman luxury real estate here. With fifteen years of experience in luxury real estate, Peters & Associates, Inc. is in the best position to help you with your real estate needs in Charlotte, Waxhaw, Weddington, and Lake Norman. Browse the website or contact the team today at 704-264-4572 to get started.